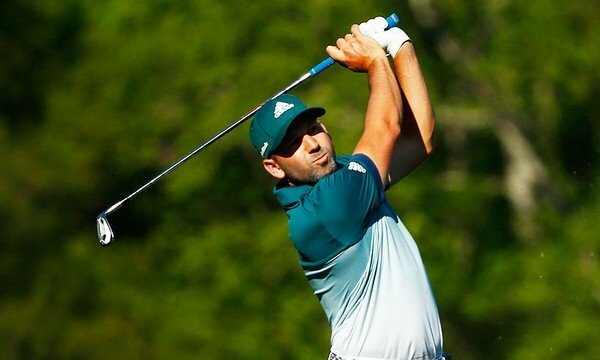 In honor of Sergio winning the Masters and having Nippon in his bag, we are giving away THREE full iron shaft sets (3-PW) so you can drop them in your irons and tell other THPers what your thoughts are. You can pick any iron shafts in their current line and they have some that THPers have raved about. There is a fantastic graphic in the THP Forum contest thread showing all of their different steel shafts and it should help anybody decide that has not tested them out or been fit as of yet. This is a THP Forum contest, so entering will be as easy as clicking here to head over to the forum thread with the details and if you are on our THP Mobile App, head over to the social tab and click forums. Been eying modus 3 n been reading thousands of reviews. Just got modus 3 S today. But my aim is to win modus 3 TX from 4 – LW. Been using PX and C tapers.